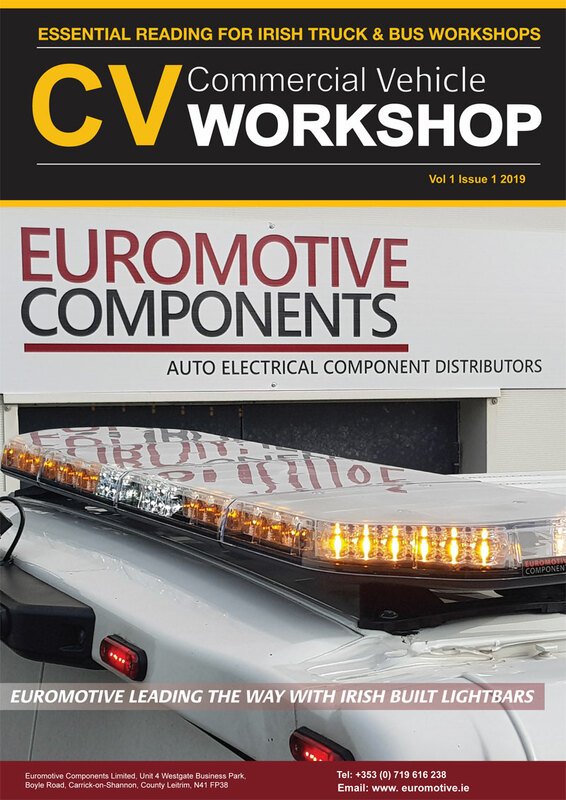 The European Automobile Manufacturers’ Association (ACEA) published data earlier this year on the severe lack of recharging and refuelling infrastructure suitable for electric and other alternatively-powered trucks across the EU. ACEA issued the data ahead of a decisive meeting on Europe’s first-ever CO2 targets for trucks, which took place on January 22 between representatives of the European Parliament, the 28 national governments and the European Commission as part of the ‘trilogue’ negotiations. Reaching the ambitious CO2 standards proposed by the EU will only be possible with a rapid and massive market uptake of zero- and low-emission trucks. 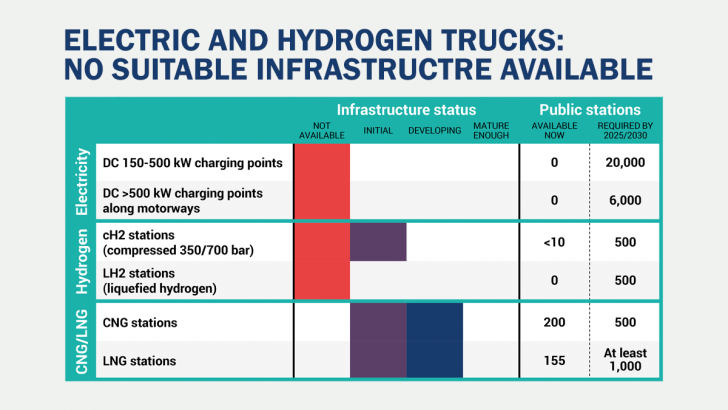 Approximately 1,000 truck-specific hydrogen stations are needed by 2025/2030, but less than 10 are available across the entire EU today – none of which are suitable for long-haul trucks. Check out this ACEA presentation here on the availability of truck-specific charging and refueling infrastructure in the EU for alternatively-powered trucks.